We are almost a month into 2019 and still don’t know when the 5G Moto Mod for the Moto Z3 will arrive or how much it will cost. 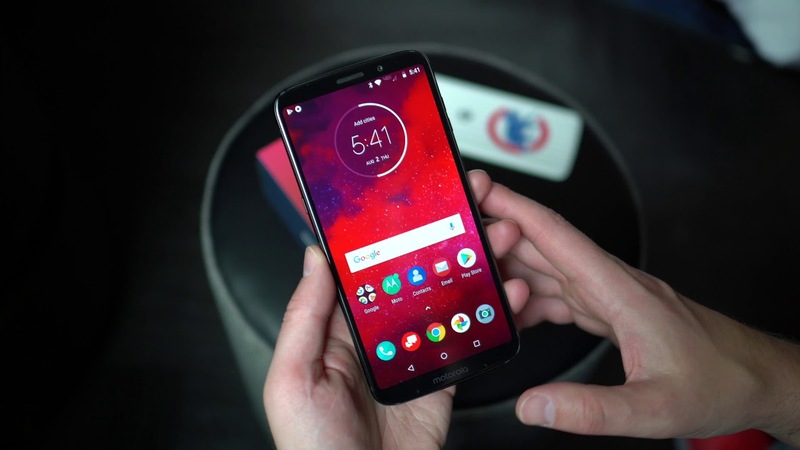 Verizon has said to expect their mobile 5G network to go live in the early part of this year and the Moto Z3 will be one of the first to access it, a specific timeline for that happening just hasn’t presented itself. We do know at least one item to lookout for as a sign that 5G is coming, though. When the Moto Z3 is updated to Android 9.0 Pie, it’ll get 5G support. That’s according to a set of release notes for the Z3’s Pie update that was spotted on Motorola’s support site, which says that one of the enhancements is “Support 5G through 5G moto mod.” So it’ll still need the 5G Moto Mod and Verizon will have to begin selling it, but this is a key step. Of course, the update will bring other Pie goodies like adaptive battery and brightness, redesigned settings, improved audio controls, new emoji, other UI changes, notification tweaks, security enhancements, etc. That’s great, but the 5G support is the story here. I say it’s the story because the Moto Z3 will be one of the first phones on the planet to be able to connect to a 5G network. Depending on when this update and the 5G Moto Mod arrive, it could be the first. AT&T has an active 5G network in select locations, but it can only be accessed via hotspot device. There aren’t any phones in the US that are 5G at the moment. With release notes posted, Motorola could push this Pie update at any time. However, Verizon only released a security patch (December’s) update yesterday as build ODX28.66-18-6-2. We could be another week or so from Pie and 5G.